We’ve said it before and we will say it again; here at Creative Content Company it is just really easy to come up with blog post ideas. 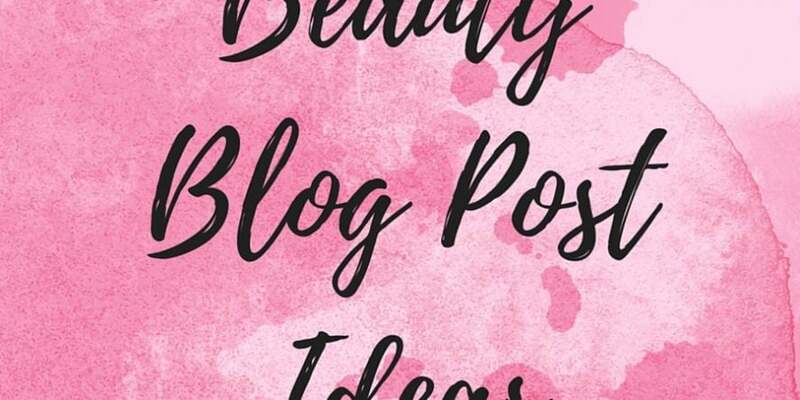 Each month we have been sharing 10 blog post ideas for a random topic or industry and this month we have chosen false eyelashes. 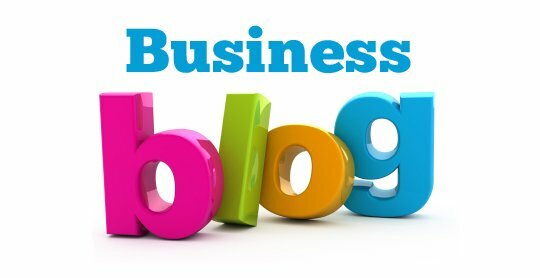 If you are struggling to come up with blog post topic ideas for your business then give us a call; we would be only too happy to help! In this blog post talk about the different celebrities in eye-lashes, maybe after large events or for celebrities that are well known for wearing (and looking gorgeous) in false eyelashes. This could either be one long blog that covers all of the most frequently asked questions about false eyelashes, or (and better for SEO) you could have one blog post per frequently asked questions; for example how long should you wear false eyelashes for, where can you get good quality and well priced false eyelashes, how do you put on false eyelashes, how do you stick on false eyelashes. While I know the last two suggestions are the same sort of thing – both will be searched on Google so you can use both titles, but a few blogs apart. Talk about what you need to get ready for the Christmas party including top beauty tips and then squeeze in a part about false eyelashes and how they make people feel and look when they apply false lashes. Include things like weddings, Halloween, Christmas, New Years Eve and such like. Maybe even recommend a different type of false eye lashes for each occasion too for a more natural look at a wedding and so on. Share some tips that may seem obvious to you, but your reader may never have heard of before; this will show you as a company that is knowledgeable and cares about their customer. Again, this could be two blog posts – one about how to look after your mascara and how to store it and another sharing tips to achieve different styles with your mascara. In this blog post talk about how mascara manufacturers promise thicker and longer lashes but then talk about how false eyelashes can achieve this easier and why they are better. This is similar to the articles in women’s magazines where you have bargain, save and splurge – share different false eyelashes at different price ranges. This is your chance to sell yourself, talk about why you are better than the competition and what makes you different; this could include the fact you are users of the eyelashes, you are experienced in beauty, you offer great value prices, etc. This blog post would be a tongue in cheek blog post to insert some humour; it talks about the latest ‘fashion trend’ of nose hair extensions and gives you a chance to engage with your reader and ask them what they think!